It's one thing to want the church to be united, and have cooperation between churches. It's another thing to see it happen. This past January, six churches traveled together to Atlanta for Passion 2012. We stopped in Mobile and had a night to worship and hang. 130 students. What a great night! At the end of the Passion event, we all wanted to have more of this - so we committed to having a regular public worship gathering on campus, and now that time has come! Thursday, April 19, 7 pm, New Ranch* BAKER AUDITORIUM (in Farrar) at McNeese. * PLEASE NOTE: McNeese asked us to move from New Ranch to Baker after we printed the cards, etc. We're young people, right, we can handle change!!! Welcome to the Lake Area Collegiate Alliance! We're now 7 churches, and we going to Passion 2013, with at least 220 going this trip. At Passion, we rallied around the cause of the 27 million people currently enslaved around the world. We will bring that theme to our first MSU combined gathering. 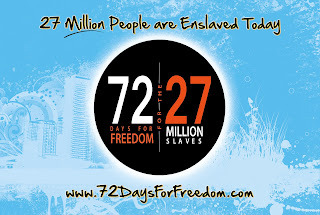 We are setting up a display to bring awareness and action for the cause of the enslaved around the world. The display will be in the New Ranch, so we decided to hold the worship gathering there as well. theCityChurch is leading the creation of the display, but all the churches can use it to generate conversations with students, encouraging them to stand up for the plight of the enslaved! 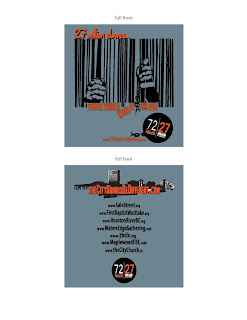 One of the 7 churches, theCityChurch (who hosts theCityShouldBeDifferent) is printing a t-shirt and will give them away to students who donate at least $15 directly to www.72daysforfreedom.com. Jesus is the radical who stands up for the cause of the poor and the oppressed. We follow Jesus, so we will do the same! 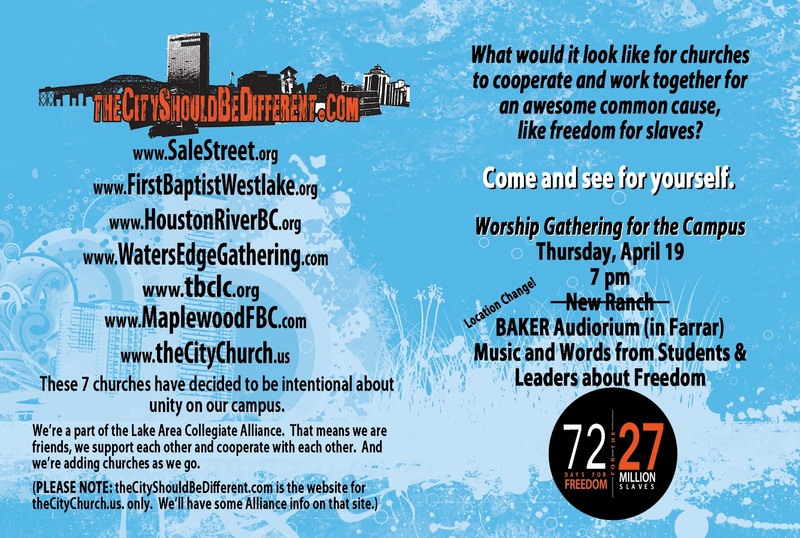 If you have questions or want info about this, you can contact paul pettefer, call/text 794-9891, paul@theCityChurch.us, or Tim Robles, tim@salestreet.org, or any of the college ministers at these churches.